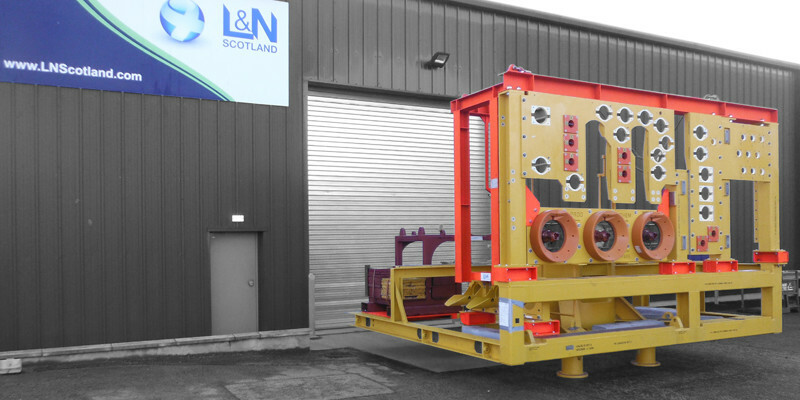 L&N Scotland’s design and engineering capabilities allow us to support and facilitate the innovative integration of our manufactured products with our client’s equipment. We have developed product manufacturing and integration processes and aids, which have significantly reduced cost and build time whilst increasing the overall quality of the product. Our ability to carry out the innovative integration of our products with our client’s equipment is supported by our strong team of service technicians in Aberdeen, who are also deployed across the globe. 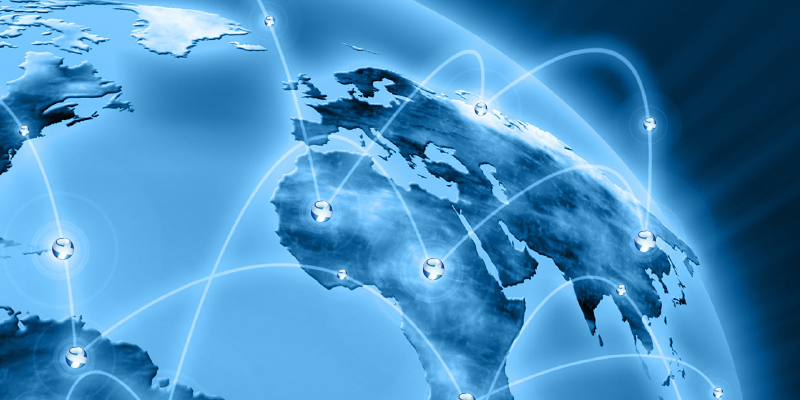 Our onsite integration services allow us to facilitate seamless product integration at our client’s facility or at remote site locations.